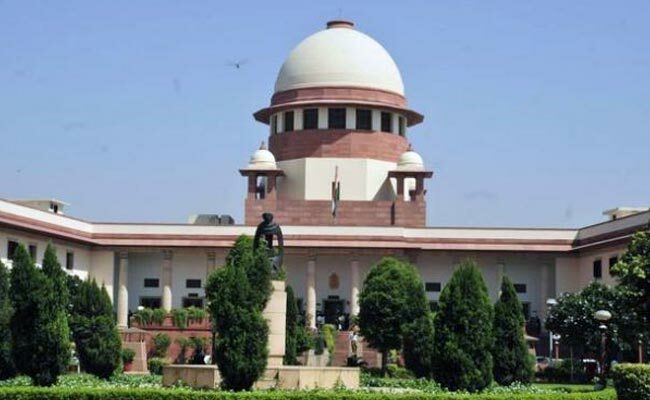 Supreme Court: In the matter concerning permission given by the Central Government to the medical colleges in the country, the Supreme Court was seen observing that the recommendations made by the MCI oversight committee cannot be disregarded or left out of consideration in the matter. In the case where the Government of India order, by which the colleges/institutions have been directed not to admit students in the MBBS Course in the academic years 2017-18 and 2018-19, the 3-judge bench of Dipak Misra, Amitava Roy and A.M. Khanwilkar, JJ said that a reasonable opportunity of hearing contained in the proviso to Section 10A(4) of Medical Council Act, 1956 is an indispensable pre-condition for disapproval by the Central Government of any scheme for establishment of a medical college and hence the Central Government should consider afresh the materials on record pertaining to the issue of confirmation or otherwise of the letter of permission granted to the petitioner colleges/institutions. The Court further said that the Supreme Court Mandated Oversight Committee is empowered to oversee all statutory functions under the Act, and further all policy decisions of the MCI would require its approval and that its recommendations, to state the least, on the issue of establishment of a medical college, can by no means be disregarded or left out of consideration. The Court clarified that the Oversight Committee is also empowered the Oversight Committee to issue appropriate remedial directions. The order that was challenged was the order dated 31.05.2017 of the Government of India, Ministry of Health and Family Welfare (Department of Health and Family Welfare) whereby the conditional permission for the establishment of the medical colleges for the academic year 2016-17, granted on the basis of the approval of the Supreme Court Mandated Oversight Committee had been cancelled and the colleges have been debarred from admitting students in the next two academic years i.e. 2017-18 and 2018-19. Is an MBBS from Kyrgyzstan of good quality and the cheapest?